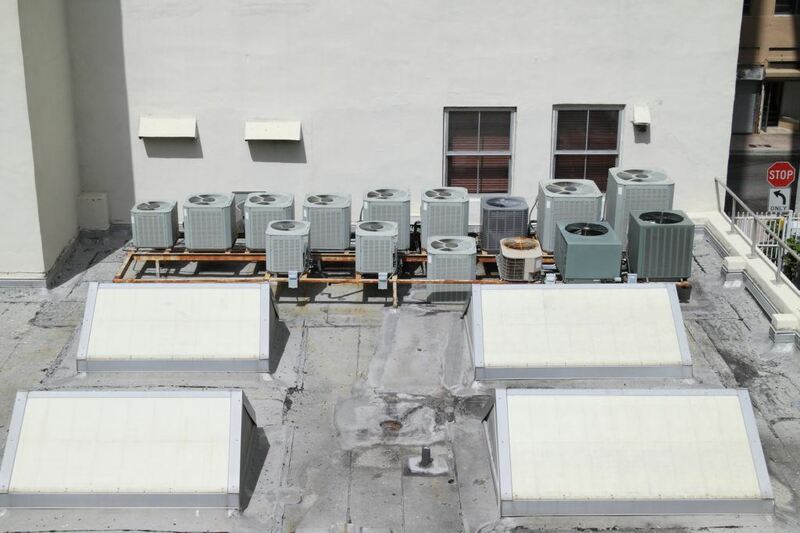 If you need a commercial AC repair expert you can trust in Downey, California, call today and let Downey Plumbing Heating & Air Conditioning take control over your commercial AC problem and come up with a fast and cost-effective solution. Whenever a serious commercial AC issue strikes your business, the risks go far beyond just disabling service for a while. It is a must that these commercial AC systems run smoothly at all times to ensure that people can work comfortably and businesses can carry on as usual. When you rely on Downey Plumbing Heating & Air Conditioning for your commercial plumbing & AC services – fast, accurate and exceptional customer service is guaranteed with every visit or call. No power – defective wiring or faltered breakers can easily reduce power to your AC unit. An overheated system can also shut itself off. 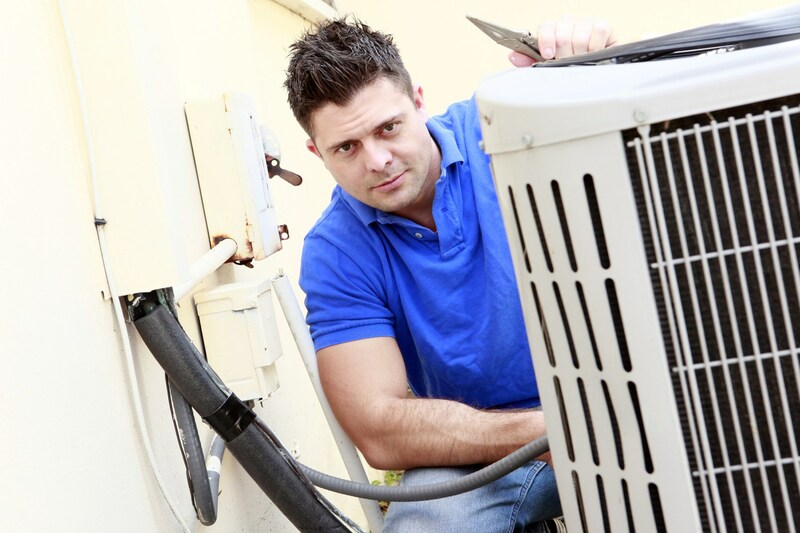 Our AC repair experts can detect causes of these issues and prevent them from reoccurring. Refrigerant leak – a refrigerant leak is revealed by a hissing sound, which is not only harmful for the environment, but for the overall efficiency of your entire system. It won’t be a problem for our technician to repair the leak and recharge your AC system. Defective fan motor – an AC fan keeps air circulating throughout your business area. If the air circulation is inconsistent, repair or replacement may be necessary to address this issue. A faulty compressor – if the air exiting your AC vents feels warm, it usually indicates a problem with the AC compressor. This component is expensive, that’s why it would be best to discuss your repair/replacement options with one of our professional technicians. Frozen evaporator coil – warm air exiting vents can also be a sign of a frozen evaporator coil, which could be the result of low refrigerant levels, poor circulation, incessant operation, or other causes. Clogged condensate drain – insects, dirt and debris can create a clog in the condensate drain over time. This results in leaks and water loss. Our technician can accurately flush your system and prevent the occurrence of the future clogs. Our professional technicians have about 80 years of experience in a various AC services, from repair of current units to installation of brand new ones. If you are in need of commercial AC repair today, Downey Plumbing Heating & Air Conditioning can repair or replace your current AC system quickly and efficiently. To learn more about our top-notch services, please contact our expert representative.